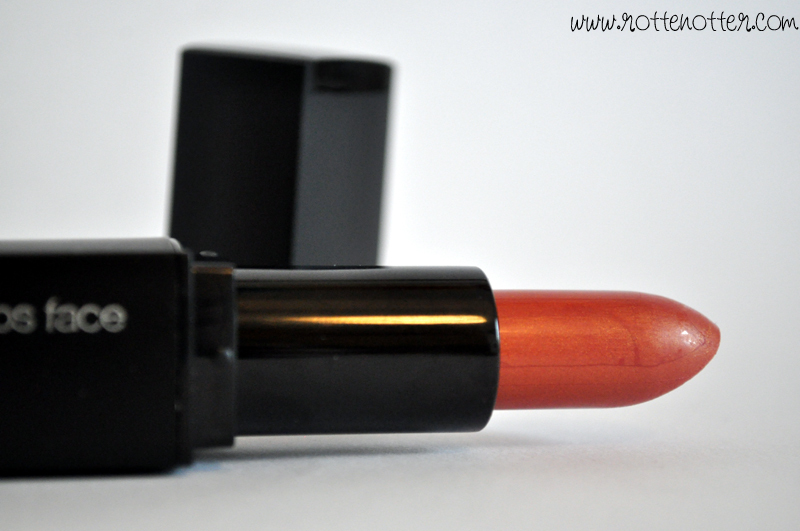 Cool Coral lipstick is exactly that, a gorgeous coral with a gold sheen. No glitter here. As with the other mineral lipstick I've tried, the pigmentation is great. It definitely looks more expensive than it is. 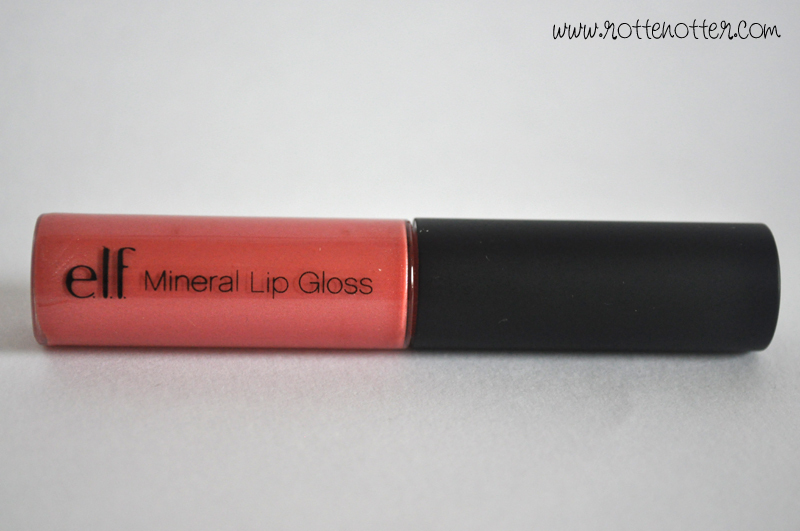 I couldn't have chosen a better lip gloss to go with Cool Coral. Fierce mineral lip gloss is a bit more pink but it goes perfectly. Once again it's a little bit too sticky for my liking but not as bad as some. I've had elegant eye shadow before but I lost it about a year ago and have only gotten round to ordering it. It's a gorgeous every day colour and is so finely milled that this little jar is going to last for ages. I really recommend these mineral eye shadows. I'd even go as far as saying they're better than Bare Escentuals. 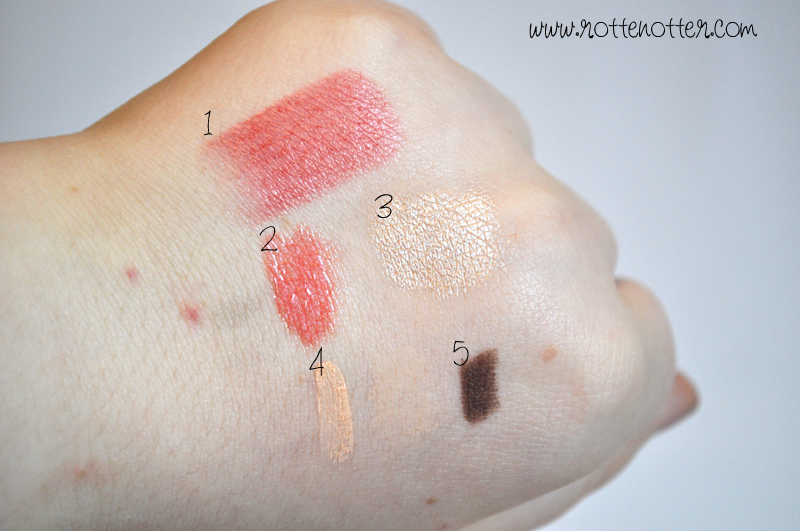 The mineral eye shadow primer has really surprised me. It's more watery than UDPP but is pretty much the same colour and blends out to nothing. It dramatically improves shadow colours and makes them look much brighter. The only thing is that it can sit in any lines if you put too much on. 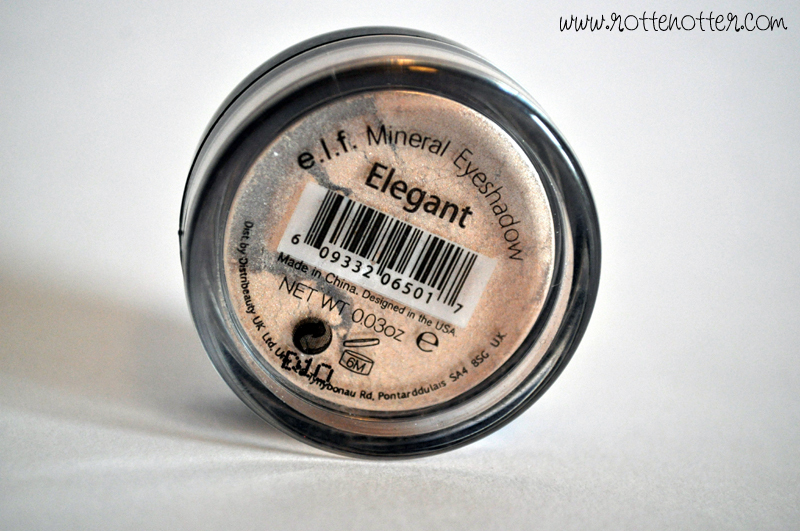 What's your favourite product from E.L.F's mineral line? Cool Coral has loads of glitter in it, it also looks like granny lipstick. I was majorly disappointed when I got it in the post, but its good that someone can conjure up some positives about it.